Arsenal knows what it has to do to get the results they want and need. 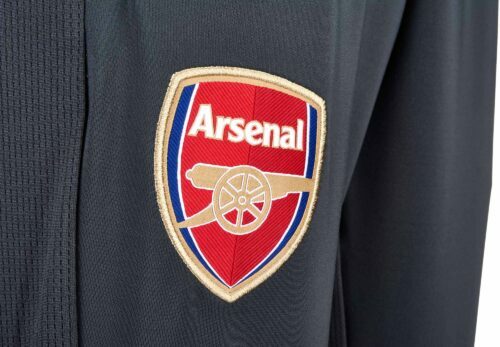 As a club that attracts some of the best players in the world, it comes easier for Arsenal. But it doesn't stop at the recruiting. 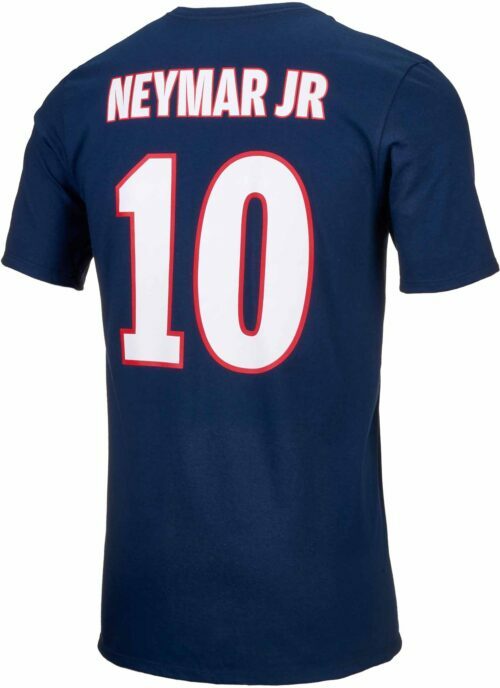 It is all about the training to keep these players sharp and see the results play out into a victory on the field. Players like Danny Welbeck and Mesut Ozil don't just expect greatness, they work hard for it. 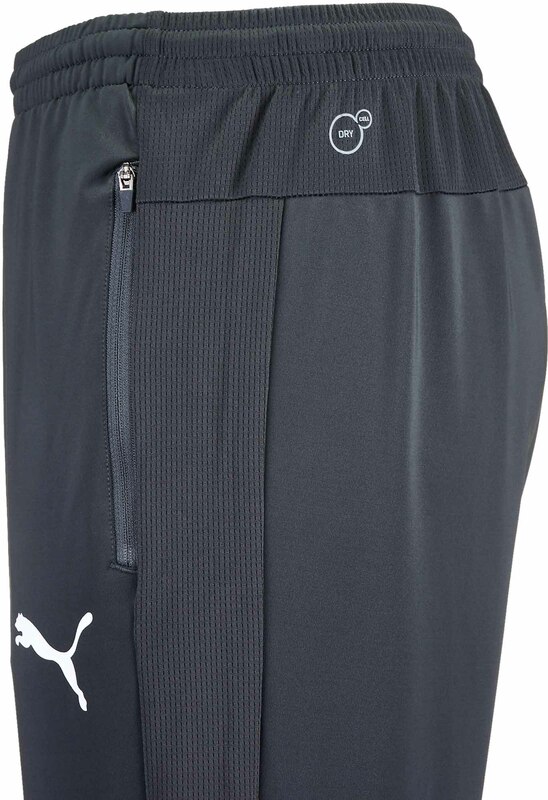 The Puma Arsenal Training Pants are perfect to keep your legs warm and ready to go. 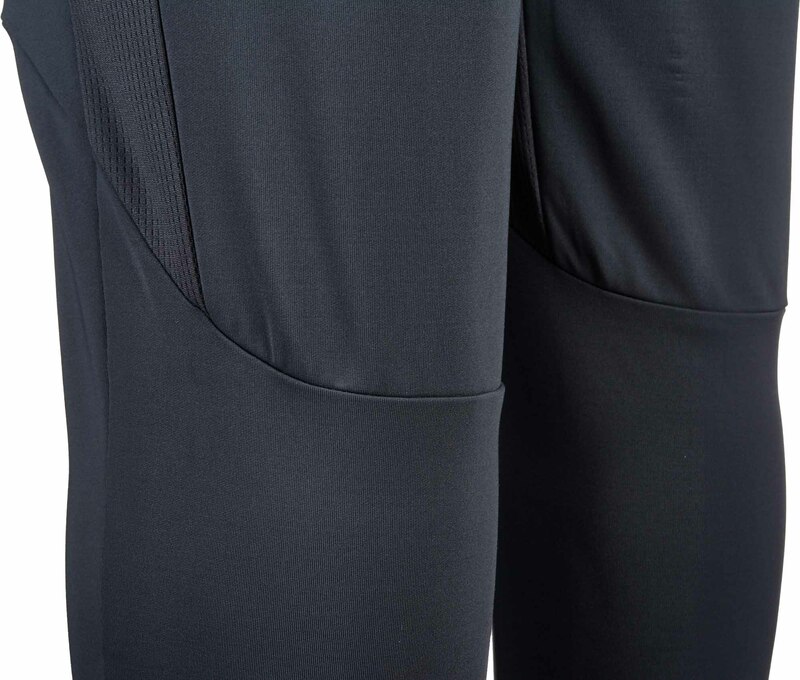 They have a comfortable and snug fit that provides for no distractions. 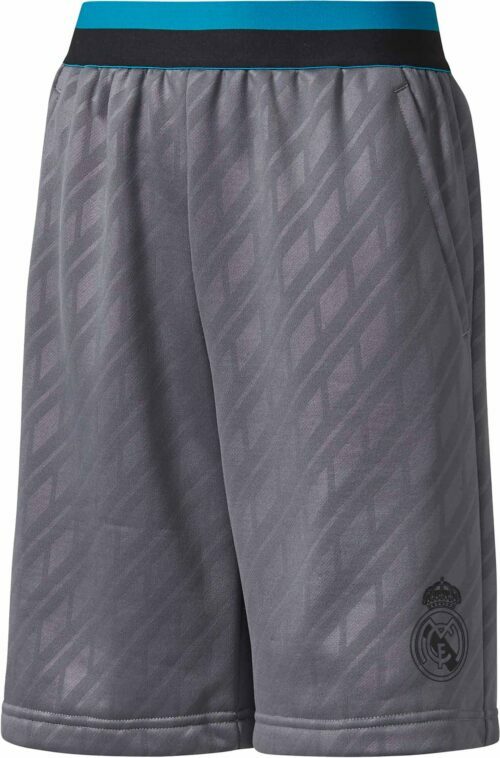 They feature the Arsenal Club Badge on the right thigh in red. The pants are a Dark Shadow gray. Match these training pants with the AFC Dark Shadow 1/4 Training Top for the complete AFC training look. 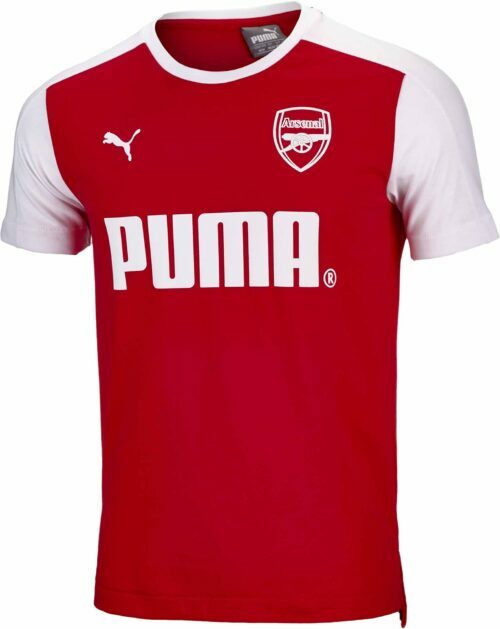 We have more Arsenal Soccer Gear here at SoccerPro.com!